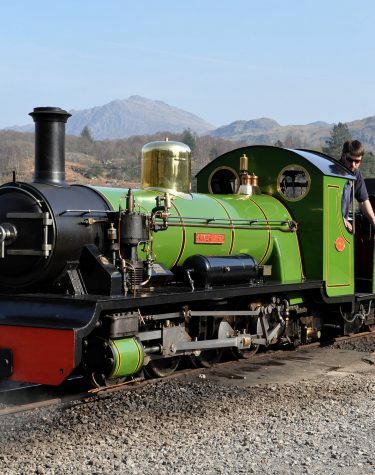 Ravenglass & Eskdale Railway have 2 great events planned for October; a day on the railway followed by a traditional fish and chip supper, and a spooky Halloween event on the night of Halloween itself. If you’ve never travelled on the railway before, or just can’t get enough of it, the fish and chip supper is well worth a go on Friday 9th October departing from Ravenglass at 6pm. The Halloween event must be booked in advance here, and you can read more about it below. A murder mystery you can get involved in yourself, and all with a 3 course meal. After Dark Entertainment run a fantastic night of song, dance, music and comedy, and lead you through a mystery that you and your fellow guests get to help solve. If you fancy yourself as a bit of a sleuth then you can find out more information on the Castle Green website. The Boyan Ensemble of Kiev are the Ukraine’s premier male voice choir and are touring the UK to show off their talent. Beginning with traditional Eastern Orthodox sacred chants sung acapella. For fans of choral music it’s definitely one to go and see. You can book tickets for the event, showing at 7.30pm, from Kirkby Lonsdale visitor centre, or find more information here. It’s October, and that means there are a range of spooky Halloween events going on throughout Cumbria and the Lake District. Here are just a few that we think you’ll probably enjoy. 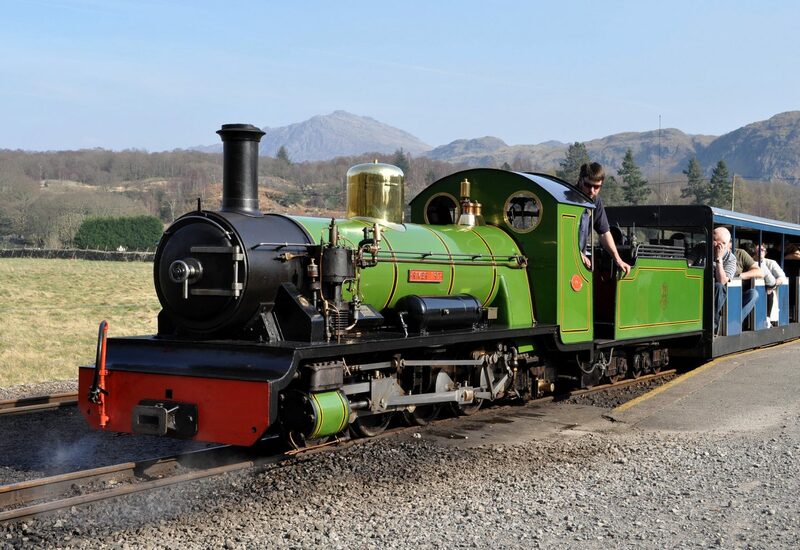 Board the train at Ravenglass and head to Dalegarth by 6pm, ready for a ride back on the Ghost Train. A ride in the dark will include some scary spooks and entertainment as well as a line side quiz, and is very popular. In order to get a place, you need to book in advance, which you can do here. Be greeted at the door with a glass of champagne and selection of canapes, then prepare to enjoy an evening full of tricks and treats alike. You can enjoy the view over Lake Windermere at night time from the hotel’s terrace before being taken to your table for a four course meal. Of course, it’s not a masquerade without a little dressing up, so it’s advised to arrive in black tie and a mask, though entirely optional. You can book a place or read more about the event on the Beech Hill Hotel website. Muncaster castle have a fabulous week of special events planned in the week leading up to Halloween, starting with a bang with a fireworks display on the 25th. There’s a Twilight Owl show, the Muncaster Monster Cabaret, Castle Ghost Tours and more. You can find out more information on the Muncaster Castle website, or view the timetable here.